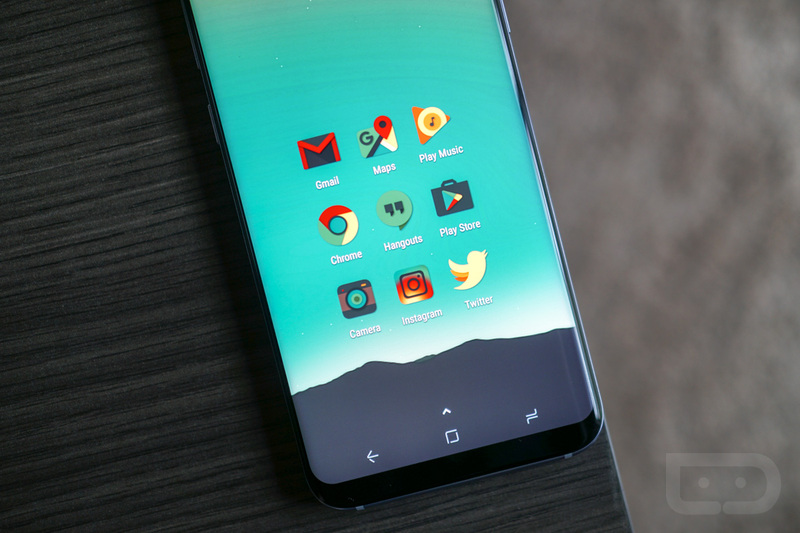 You all know how much we enjoy a good icon pack, but when we find one we enjoy and it’s free, we just can’t stop ourselves from sharing it. The latest we’re highlighting is Dominion, offering a ton of cool wallpapers and over 3,500 custom icons for the price of absolutely nothing. Typically priced at $1.49, Dominion brings that retro feel to all of your favorite icons. If you’re wondering what a retro feel for an icon is exactly, I can best sum it by saying it’s brownish, sorta tan in some instances, and could even be described as dirty in some cases. Point being, you won’t find an absolute ton of color variation taking place, perfect for a subtle and not too busy wallpaper. And for wallpapers, Dominion has over 200 included, all available through the application’s UI. Again, the pack is free currently on Google Play, so it’s not as if you have something to lose. Go check it out.